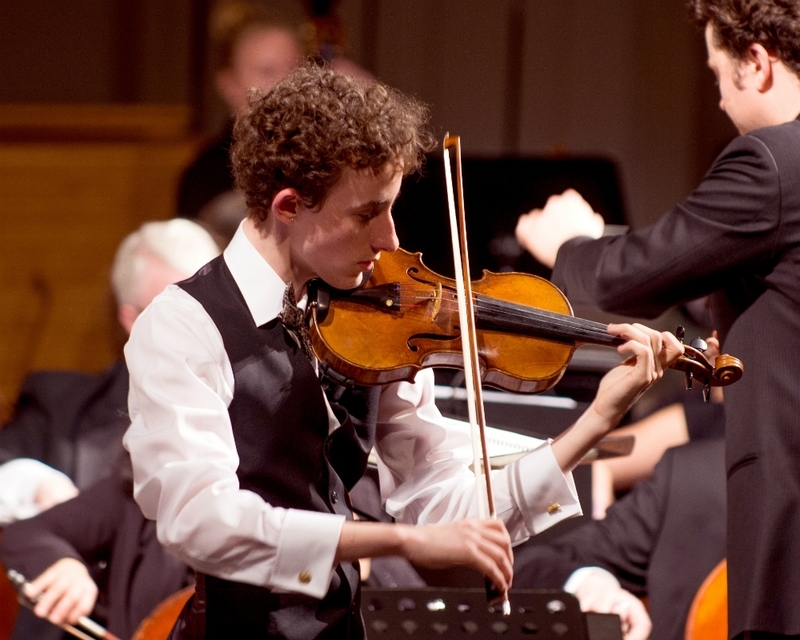 Support Boulder Symphony & schedule your gift today! 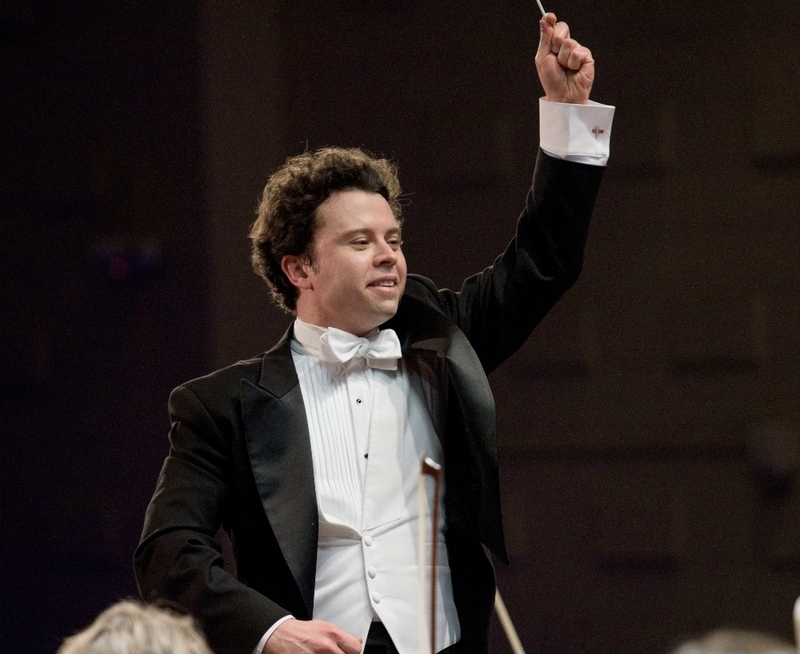 Get to know Boulder Symphony! Dedicated to making symphonic music more accessible and relevant to people of all ages and backgrounds, Boulder Symphony introduces gifted new composers and musicians, adventurous world premieres, and focuses on educational outreach and interactive programs for youth. Committed to consistent innovation, the Symphony embraces music's transformative joy of discovery. Sign up with your email address to receive concert news and updates. Want to join or contribute to our Symphonic cause?